This is the waterproof Echo Shell only. 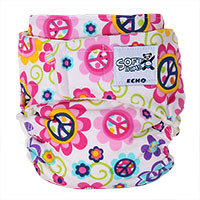 Softbums Echo features a patented SLIDE-2Size adjustable elastic system that is super easy to use and makes these the trimmest diapers you will find. 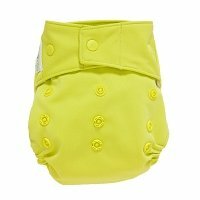 This is the ONLY diaper we have found that TRULY fits from birth to potty training! Fits all leg widths from 4"-14" for no RED marks. Made in the USA. 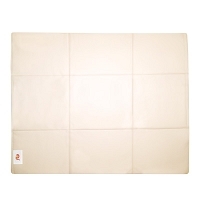 This patented system helps prevent diaper rash - up to 80% diaper rash than disposables. The industrial strength velcro on the Softbums diapers is super strong, long lasting and won't wear out like other velcro.